"It's A Red Peters Christmas"
Tired of hearing the same old holiday songs playing over and over and over again ad nauseam, and you're ready to snap? Looking for an escape? 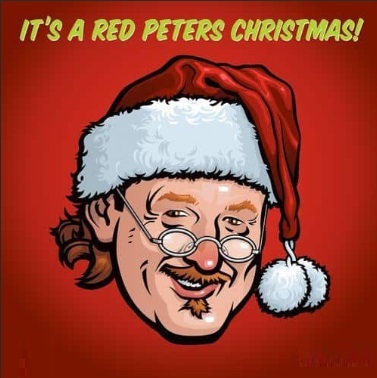 Tune into "It's A Red Peters Christmas! ", with your host, Red Peters. 35 alternative holiday songs presented in a continuous, nearly two hour program, just for you!